Church Street, Warnham, Horsham, RH12 3DZ. 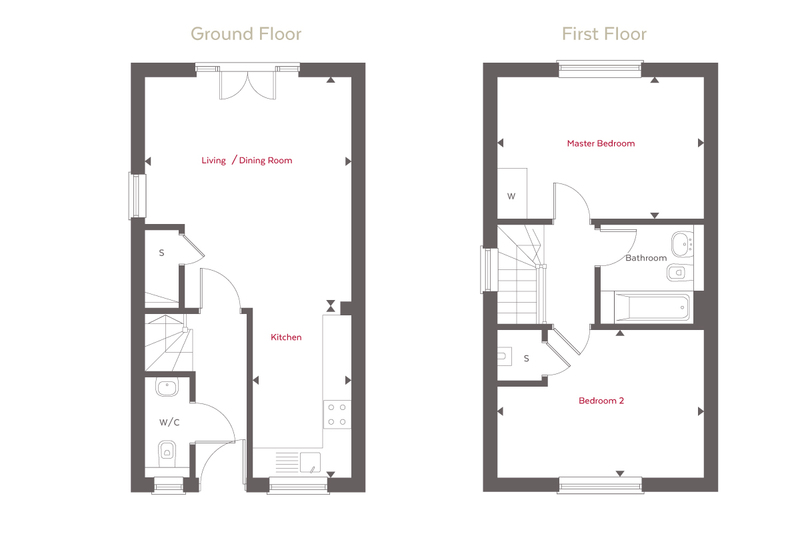 Houses and apartments alike are built to a smart and stylish specification. It includes Shaker-style fitted kitchens, integrated Siemens and Zanussi appliances; luxurious, contemporary bathrooms with Minoli tiling, Ideal Standard sanitaryware and fitted wardrobes to the master bedrooms.